This garden is named in memory of the beloved daughter of Mr. Bagdon, proprietor of the plantation, in the 1930s. Although Margaret died young, she loved the plantation very much. Three crops are harvested each year: First flush teas are known for a yellowish cup and beautiful flowery aroma. Second flush is in summer when increased exposure to sun yields more strength and a “nutmeg” note. Finally, the Autumnal flush comes after the monsoons, yielding a milder tea. 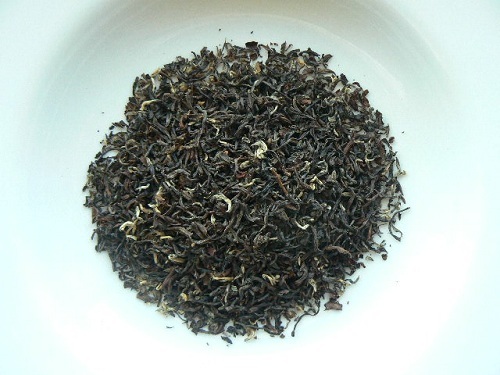 Known as the “Champagne of Teas,” our Autumn Darjeeling has a muscatel character with a hint of sweetness.